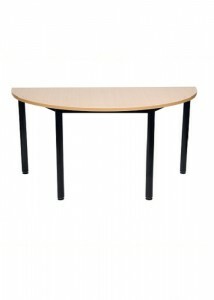 Are you in need of new furniture but have trouble finding space? 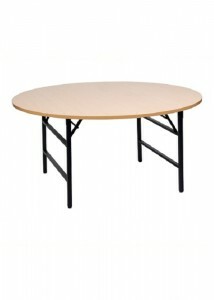 Then look no further than Ideal Furniture. 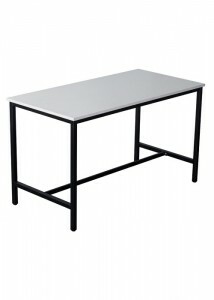 We stock the most versatile collection of tables with legs that can be easily folded for compact storage. 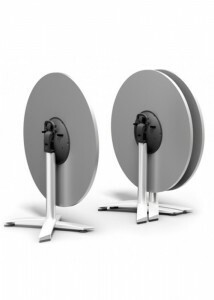 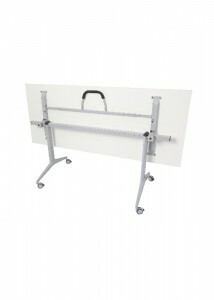 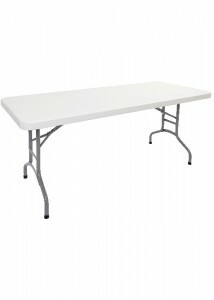 Folding tables are well known for their durability and have many purposes. 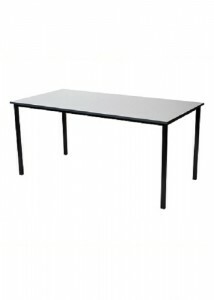 Adhering to a modern, contemporary design, our range of training tables are as stylish as they are functional. 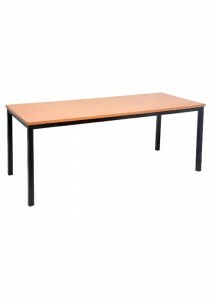 Our training tables are available in an array of colours ranging from cherry, all the way to white. 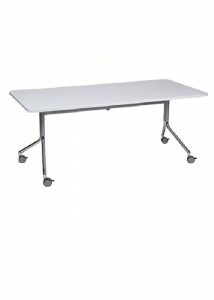 Folding tables are the solution to all your storage needs. 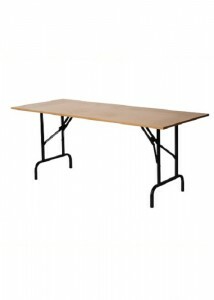 If you’re looking for high quality folding tables in Sydney, then you have certainly come to the right place. 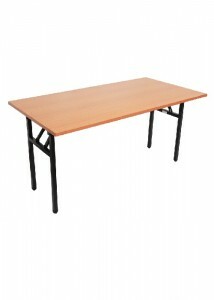 At Ideal Furniture, we understand the importance of using good quality furniture in the office. 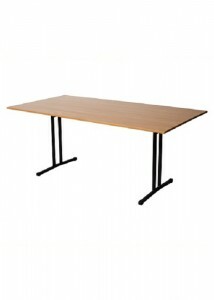 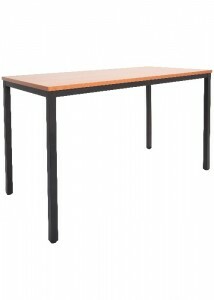 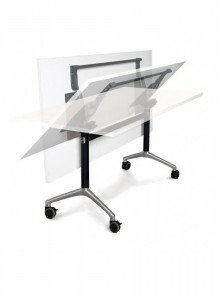 As such, our extensive range of folding tables all have a strong, sturdy structure to ensure continuity. 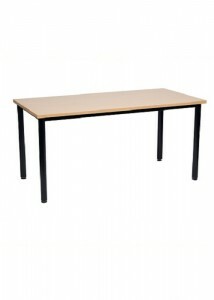 As our name suggests, we stock the most versatile collection of furniture for the office. 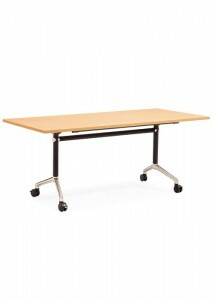 Ideal Furniture has brought together 10 years of experience and innovation to bring you the highest quality office furniture in Sydney.